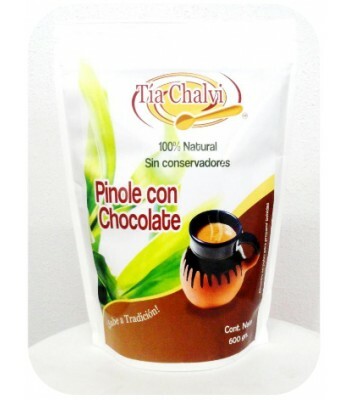 Many years ago, cocoa and corn combined to become one of the most original beverages in the country: Pozol, a corn based powder used to prepare a common, traditional and ancestral high demand beverage made in Berriozabal, Chiapas. It contains all natural ingredients and it is very nutritious. 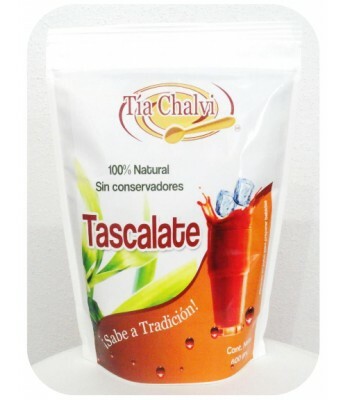 To the indigenous people, the Pozol was the drink of virility, strength and courage. 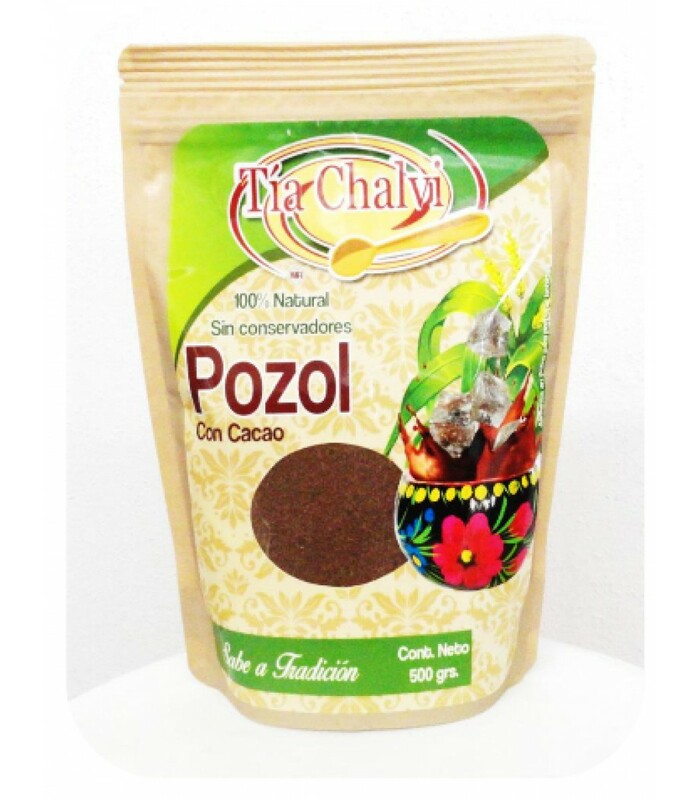 Pozol, a traditional and natural powder with nixtamalized corn, cocoa, sugar and cinnamon used to prepare refreshing beverages with water or milk. It comes in a 1.1 lb. resealable bag.